Cheng Huize is a co-worker at a house church in China. She has believed in the Lord for many years, and has worked for the Lord with unwavering enthusiasm. She takes on a lot of responsibilities for the church, and she has compassion for her brothers and sisters. As her church grew more and more desolate with each passing day, the wickedness in her church were more and more frequent. The pastor energetically proposed that the church should start a factory, and led the followers down the path to wealth, and also enticed them to join the Three-Self Church so they could rely on help from the Chinese government. This caused a fierce debate to unfold. The pastor stubbornly acted in his own individual interests and did not hesitate to divide the church, leading the believers down the wrong path. Cheng Huize and a few others held fast to the way of the Lord, and fiercely opposed the church becoming a factory and joining the Three-Self Church. Although the elders at the church expressed that they were opposed to this, they only did so to protect their own status and livelihood. 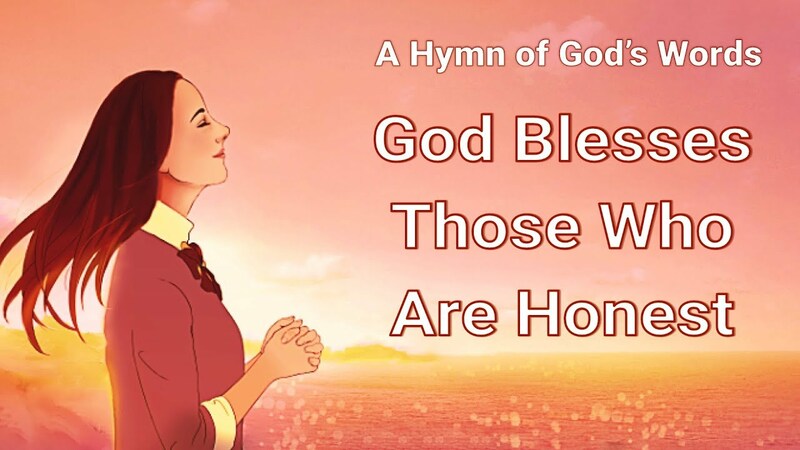 Even though the pastor and elders were all harboring secrets in their hearts, locked in constant strife for their own fame and profit, fighting out of envy, when they saw that most of the good sheep and leading sheep in the church had investigated the Eastern Lightning and turned to Almighty God one by one, they joined together with the Chinese government and fought to repress the Eastern Lightning, blocking the believers from coming to study the Eastern Lightning, urging the followers to report them to the police. They set an example by reporting and arresting the brothers and sisters preaching the kingdom gospel. Cheng Huize and others saw that the pastor and the elders had deviated from the Lord’s way a long time ago, and the church had already lost the work of the Holy Spirit and had degenerated into a religious place like Babylon the Great, cursed and reviled by the Lord. Because of this, they decided to investigate the Eastern Lightning to search for the manifestation and work of God. After intense debates with the preachers from the Church of Almighty God, Cheng Huize and the others finally began to see clearly that the leaders of the religious world opposed God in substance, and the reason why the religious world declined, day by day drawing nearer to its destruction: The pastors and elders of the religious world, although they could explain the Bible and hold the Bible in high esteem, they only do so for status and livelihood. They are confusing and ensnaring people. They don’t hold God in high regard or bear witness for Him, they don’t understand God at all. 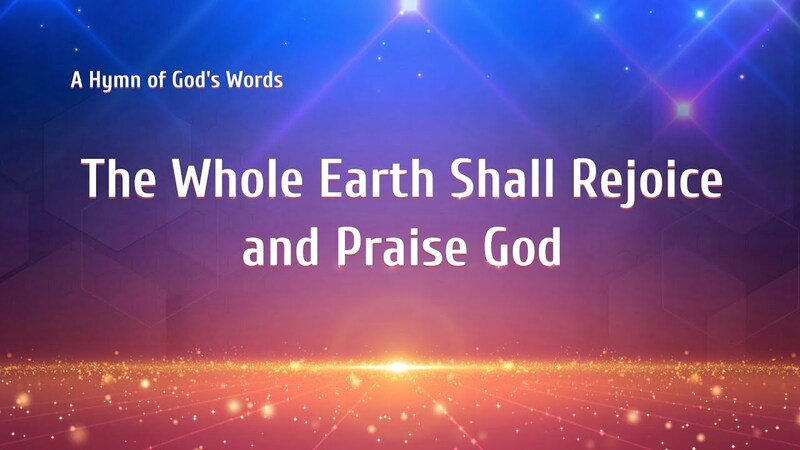 In the last days, when the incarnate Almighty God does His work, they oppose Him without the slightest scruple, they condemn God’s work, even to the point where they unite with the Chinese government to arrest believers. This is enough to prove that they possess a satanic nature that hates the truth and hates God. They are modern-day Pharisees, impersonating virtuous people, antichrists who deny that God becomes flesh. The religious world has already completely become a stronghold for antichrists who are enemies of God. They will absolutely meet with God’s curses and punishments. Cheng Huize and others were eventually able to differentiate the antichrist nature of the leaders of the religious world, and guided the believers to break away from the confusion and control of the Pharisees, to escape without hesitation from Babylon, the city that will be overthrown…. Li Mo believed in Jesus from childhood. When she was 16, she became a coworker of the house church and worked for the Lord zealously. However, the dissension in the church escalated and the believers’ faith and love became cold increasingly. The desolate scene made her fall into the distress..
Yang Hou’en was a pastor of a house church in China. His father Yang Shoudao and he had always been waiting for the Lord Jesus to come upon a cloud and catch them up into the kingdom of heaven. For this reason, they worked diligently for the Lord and held..